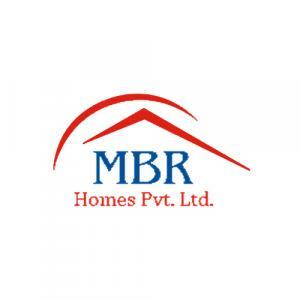 MBR Shangri La Homes in Kengeri, Nice Ring Road by MBR Homes Pvt. Ltd.
1003.00 sqft. - 1526.00 sqft. MBR Shangri La Homes is one Elysian Fields that offers you 360 reasons for a cozy lifestyle. With drawing inspirations from MBR Shangri La Homes, a fictional land, the creators wanted to offer each home seeker a dreamlike abode. It stands out as an edifice whose residents would certainly feel being a part of the privilege few. It is stationed in noise free environment. You can surely feel the amazing blend of the comforts of the present age combined with the serenity. The impressive area is added advantage for the residents. Tucked away from the whispers of the of only natural sounds like the chirping of the feathered creatures, rustling of the leaves, gushing of the gentle breeze and an occasional rippling noise of the still waters. Kengeri Satellite Town is an upcoming locality of Bangalore, Karnataka. 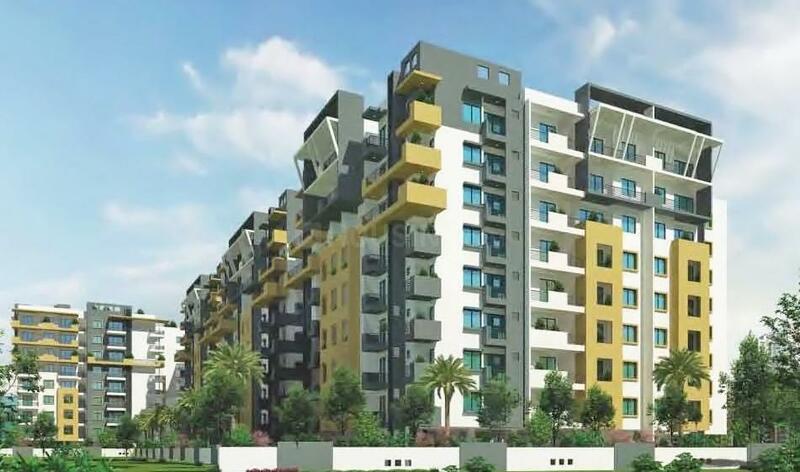 Mysore Road, Rajarajeshwari Nagar, Jnana Bharathi, Nayandahalli and Annapurneshwari Nagar are the nearby localities to this area. 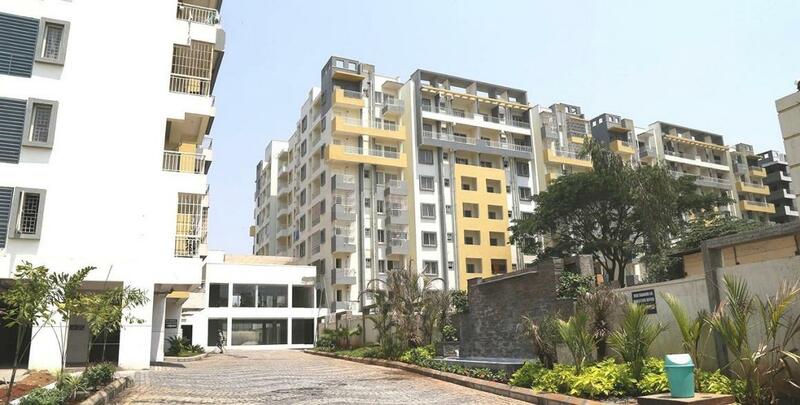 Bangalore, Magadi, Ramanagaram and Malur are the nearby Cities to this locality. Kengeri and Jnana Bharati H Railway Stations are the very nearby railway station to Kengeri Satellite Town. However, Bangalore Junction is major railway station to this area. Bangalore, Bommanahalli, Krishnarajapura, Yelahanka, Kengeri, Hosakote, Dasarahalli, Devanahalli, Doddballapur, Magadi and Nelamangala are the nearby by towns to Bangalore having road connectivity to Bangalore and Kengeri Satellite Town. 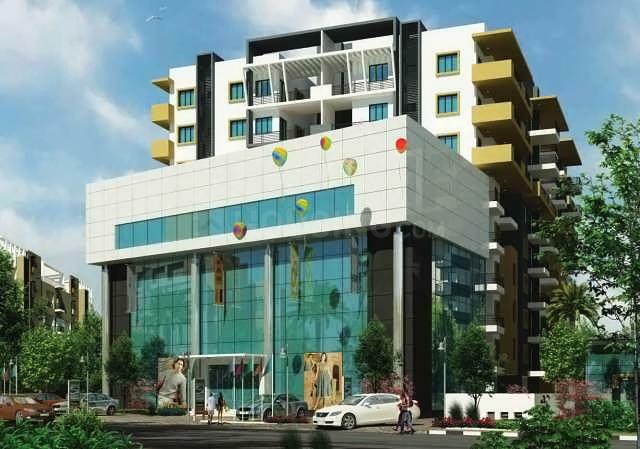 Shopping Centres, Hospitals, Multi cuisine Restaurants and other utility shops have come up in recent times. The presence of basic establishments has transformed Kengeri Satellite Town as one of the most preferred residential area of Bangalore.